I am a retail expert, sales trainer and speaker for some of the largest retail brands in the world. Now in my 25th year, I have a proven track record of increasing sales by utilizing the human capital in the stores to engage a stranger, discover the shopper and make a customer. How did you zero in on the idea of launching “The Retail Doctor”? After the meeting, I went into his office and told him we were only successful because of the employees we’ve trained — customers are fickle and go anywhere. I can’t work for a company that has lost that vision — I’m out in two weeks. Soon after I went to a Tony Robbins seminar at Universal Studios and one of the things I took away was his admonishment, “You have to create a brand no one else can master.” I went home that day and submitted the trademark for The Retail Doctor. One of my first clients was a coffee roaster about to go up against a Starbucks opening just 100 feet from his front door. When we grew his sales 50% the first year and 40% over that the following year, I got a story in the New York Times as the Category Killer-Killer which grew my exposure, speeches and the opportunity to do business makeovers for the Los Angeles Times. That Starbucks location eventually closed. How does it help marketing teams and retailers improvize on their current customer experience promises? Promises are worthless unless you have an actionable, detailed — branded if you will — customer experience that starts from the moment someone calls or walks in the door until the time you hang-up or they leave the store. I’ve gotten double-digit increases across all categories including apparel, electronics, home goods, hotels and restaurants. When you get the right people and train them how to craft an exceptional experience, the sky’s the limit. 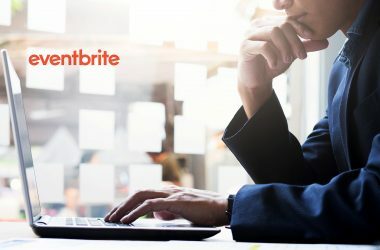 How would the technology industry benefit from your recent collaboration with Oracle NetSuite report on brick-and-mortar shopping? 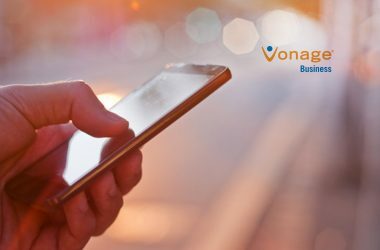 Over the past few years, there has been a movement to load the brick-and-mortar store with as much technology as possible and minimize employee interaction. What we were trying to discover through the survey was the gap between what retailers thought they were providing and what customers were experiencing in the stores. When you take useful technology such as stock availability, ability to ship from another store, the ability to see all of a customer’s previous purchases in one contact record, and even the ability to take pictures of two different looks for the shopper to compare and contrast but don’t integrate into a branded shopping experience, shoppers often feel more alone, more confused, and less confident in purchasing. The big miss I’ve found is many retailers think having more choice is the answer but more products often feel like more work. People don’t want more choice — they want more confidence. 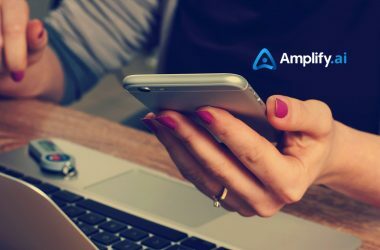 What do you think of diving deep into Conversational Marketing with AI and Deep Learning platforms? 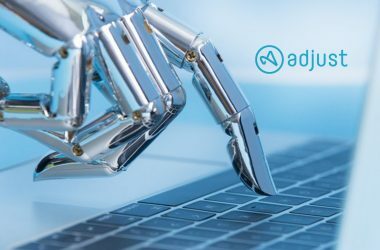 I use a chatbot on my own site RetailDoc.com so I know the value and in my speeches to various retailers, I show how AI chatbots can help with routine scheduling of appointments. For those uses, I think they make a lot of sense and are easy wins for many retailers looking to make the shopping experience easier. How do you see chatbots and AR/VR technologies disrupting the retail environment in 2020? I think some of the AI technology such as the virtual mannequin — which can be customized and facilitate shopping from a store window — has great potential. But let’s be clear, you can’t turn your brick-and-mortar store into just a warehouse of virtual life to hide the fact you have a boring store. Retail has to go further than just passing out iPads to save a clerk from checking the stockroom or think adding an Oculus is easy — especially when many retailers can’t even train their crew to greet a customer. How will those associates ever be able to convince a casual shopper to strap a device to their head that may make them a big nauseous? Technology has to start with the customer and their real challenges. They left their home because they were bored with their tablet; they were craving a human-to-human experience, not a Virtual Reality experience. What are your predictions for the Mobile Marketing and Advertising landscape? Geo-fencing seems to have the most potential. I like the buses in New York where ads change based on the location. Outdoor Voices launched a whole new line where joggers were able to discover the newest products displayed on rocks, gravel and elsewhere in the park. It enhanced the run they took their customers on, rather than just a gimmick. That’s where mobile and AI has to excel — adding new experiences, not simply trying to duplicate what we’ve already seen and done. Where do all the data analytics on retail with mobile point at? 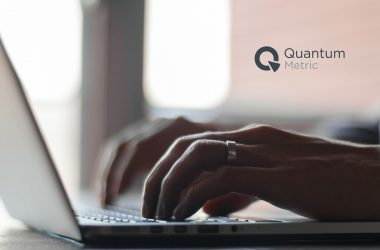 Dark data is a huge problem for all retailers. Years and decades of customer information are trapped in various silos that don’t play well with each other. Even when you can pull out the right data, making it actionable can be a problem. I remember a conversation with a Pepsi VP who said they knew that people who purchased pineapples in one store also seemed to buy phone cards and toothbrushes. But how would they act on that? A toothbrush display in produce? I also remember a conversation with a Disney VP that they could greet every kid who had been to Disneyland in any one of their stores. But the creep factor of a perfect stranger greeting your six-year-old was too much try to overcome. Technology has its place but finding the balance will be key. Tell us more about the “Future of Retail” with consumer experience standards. Which technologies would make further inroads into the industry? Smart retailers are embracing the future and looking at new tools to add to their arsenal against online retailers. 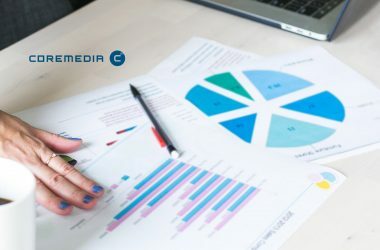 Coupled with an enthusiastic salesperson who can get the consumer to trust them, and by extension the brand, smart retailers are coming up with something greater than the sum of their technologic parts. They may be adding holographic customization to their customer experience, without assuming the holographs on their own are engaging. Others are using actual on-the-product Augmented Reality video — yes, it’s a cookie box that talks — that speaks to customers one-on-one to showcase product ingredients, fashion tips, or gee-whiz ideas. I like Volumental, which does 3-D modeling of shoppers’ feet. Based in Sweden, this technology will be able to not only give the shopper all their measurements but also be able to tell them which shoes (in stock) will fit them best. In addition, the shoe retailer can return to manufacturers to show them why their shoes are not fitting so research and development can help fix it. Afterpay is a new payment solution out of Australia that is like reverse layaway. They front you the money for a purchase and pay the retailer, then allow you to make 4 payments. Perfect for the cash-wise millennials and an amazing adoption rate around the world in a short time. We’re in the time of micro-brands that are able to be digital natives and reach their target customer in new ways. A micro-brand I have my eye on is Showpro, which was started by a young woman who is using her social savvy on Instagram to build a worldwide brand for 16-36-year-old women. 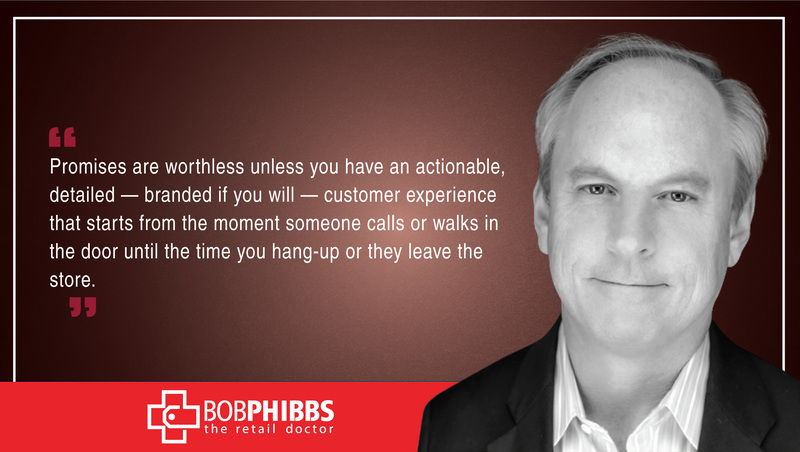 Bob Phibbs is CEO of The Retail Doctor, a New York-based retail consulting firm. With over 30 years of experience in retail, Bob has worked as a consultant, speaker, and entrepreneur, helping businesses revolutionize their brand and grow their success. Bob is also the author of three highly-praised books, including The Retail Doctor’s Guide to Growing Your Business. His clients include some of the largest retail brands in the world including Bernina, Brother, Caesars Palace, Hunter Douglas, Lego, Omega and Yamaha. 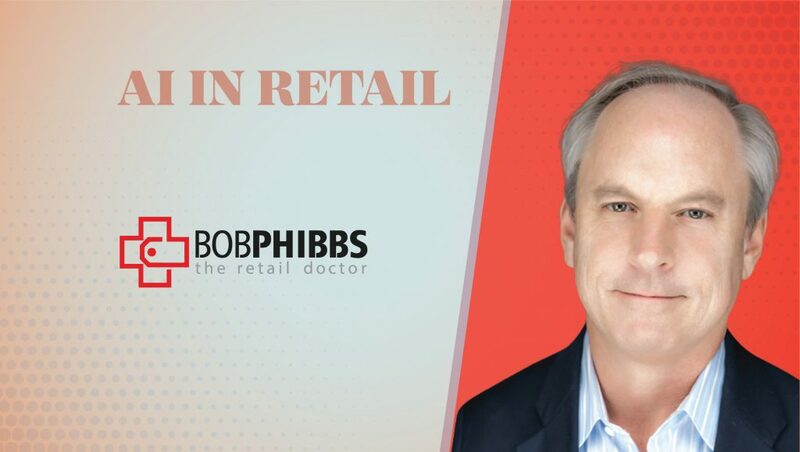 The retail expert companies looking to grow their sales using Bob Phibbs, the Retail Doctor’s proven systems. Major brands include such clients as Yamaha, Brother, Husqvarna-Viking, LEGO, Omega, Vera Bradley and more. The original Retail Doctor based in the USA.